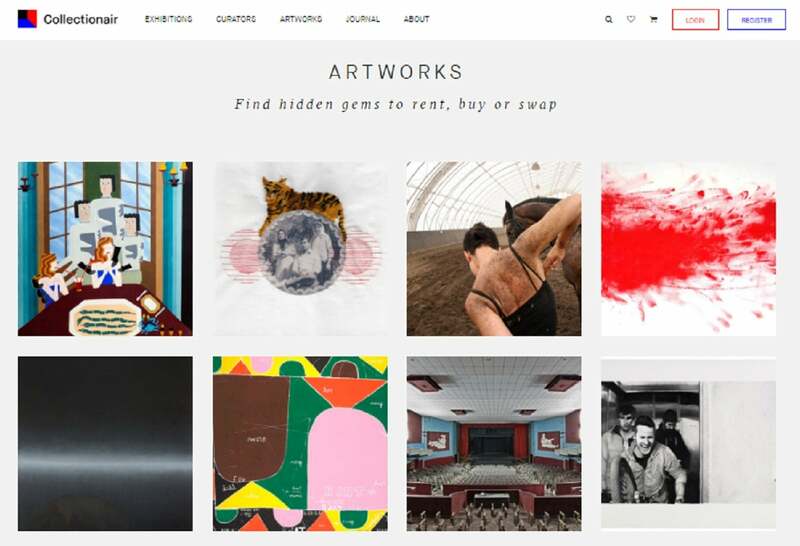 And Collectionair -a curated platform and marketplace for fine art from emerging markets including the MENA region- is perhaps close to it, as it has just received funding support from both twofour54 and DASH Ventures. twofour54 acquired a stake in Collectionair for an undisclosed amount, and the UAE-based startup was previously part of Flat6Labs’ first cycle in 2015. Joining Collectionair’s investors is DASH Ventures, an early-stage VC firm based in Jordan, with Managing Director Omar J. Sati saying that evaluation of the online marketplace and the closing process took just three months, with everything finalized at the end of December last year. Another factor piquing DASH Ventures’ interest in the enterprise was the founding team, as Sati says that they balance business know-how and art expertise. “DASH Ventures has been exploring the idea of establishing an art fund to invest in works of art as an asset class for some time with a focus on emerging markets and artists. The idea supports our creative industries vertical, where we’ve already invested in projects across the region in the fields of film, theatre, and the performing arts." Co-founded by Valerie Konde and Olivier Varenne, the pair launched Collectionair after observing that the sector afforded people limited access, since it’s generally private and by-invite only. “[People] often feel intimidated and lost when visiting art galleries or art fairs, and even more when asking questions about the artists, the artwork itself, or even worse, its price,” explains Konde. Collectionair aims to change this by opening up access for all to enjoy art at affordable prices, and hopes to increase visibility for both upcoming and established artists. The online platform invites curators worldwide to showcase artists’ works through online exhibits, and allows users to buy, rent and swap pieces with other members of the site. Collectionair also guides new users interested in collecting art from the beginning to end process, while allowing experienced art collectors a chance to diversify their collections. After launching and building their MVP, the cofounders began testing and iterating the business model based on user interests. Having a platform that can be on par with global players was important to them, as well as building a sellable brand- and this is when they decided heavy investments were required in people, tech, and marketing aspects of the business. When choosing investors, Konde noted that as an early-stage company, they looked at how well the investors understood their industry and whether they shared a vision to get their support as a sounding board for key decisions.